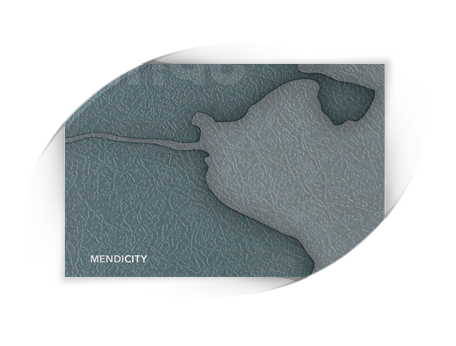 Back again with Slides 5th album, Mendicity. 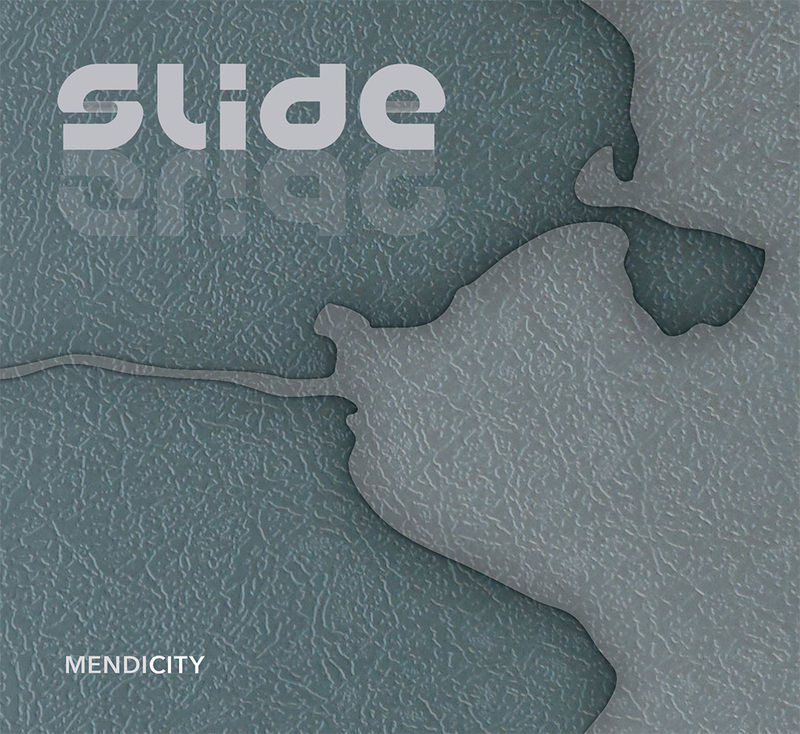 Mendicity happened due to the public's welcome support of Slide’s Dublin to Dublin initiative; a heartfelt thank you to our 21st century record label, for making this recording actually happen! 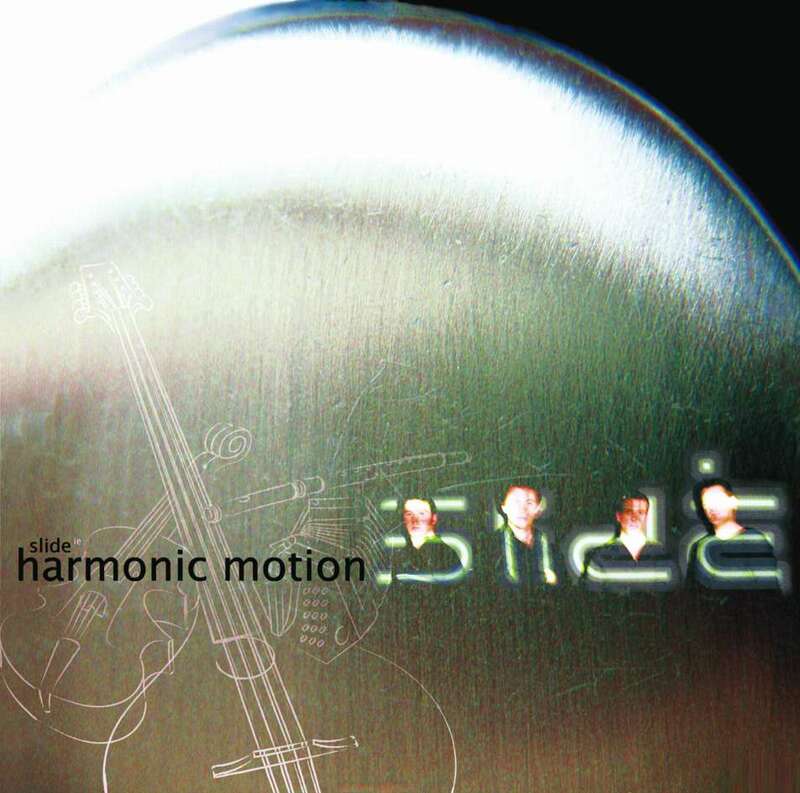 Slide are back with their 4th album which is also their first Live album. 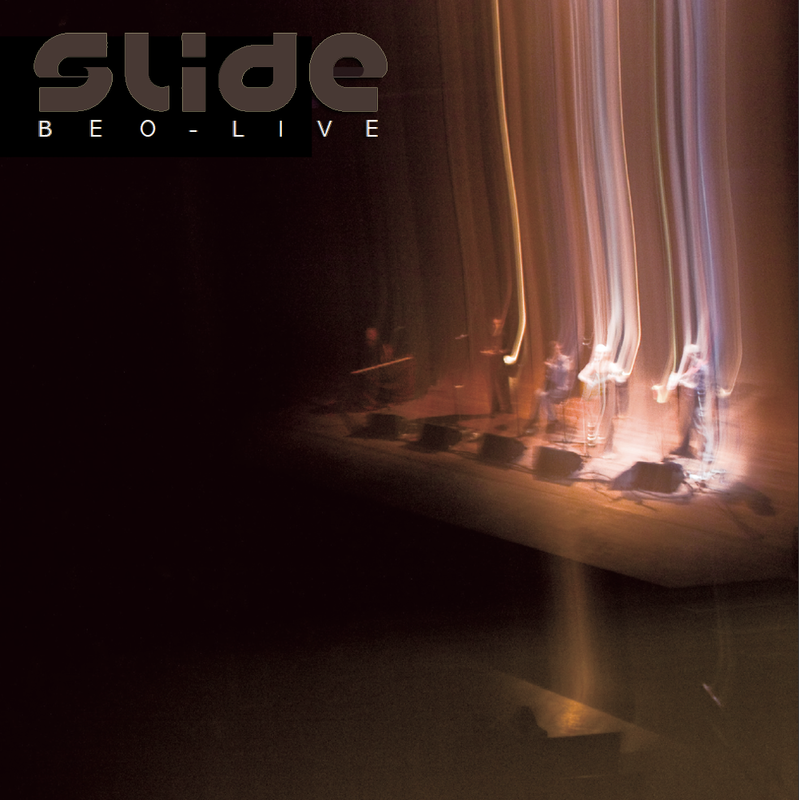 This captures the great atmosphere that Slide always create during their Live performances. 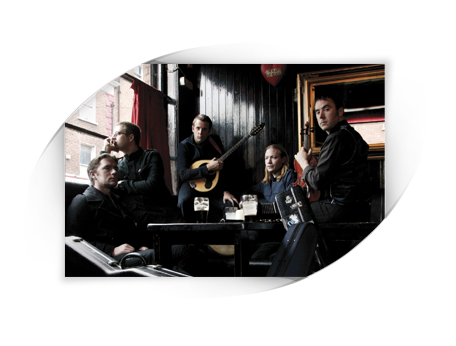 It also marks the first outing of their great new singer/guitar/mandolin/bodhran player, Dave Curley. There are 10 tracks in total. 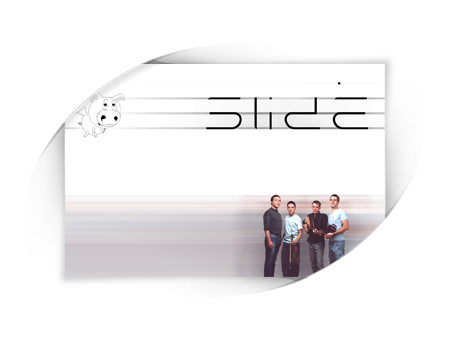 This encapsulates everything we have come to love about Slide. 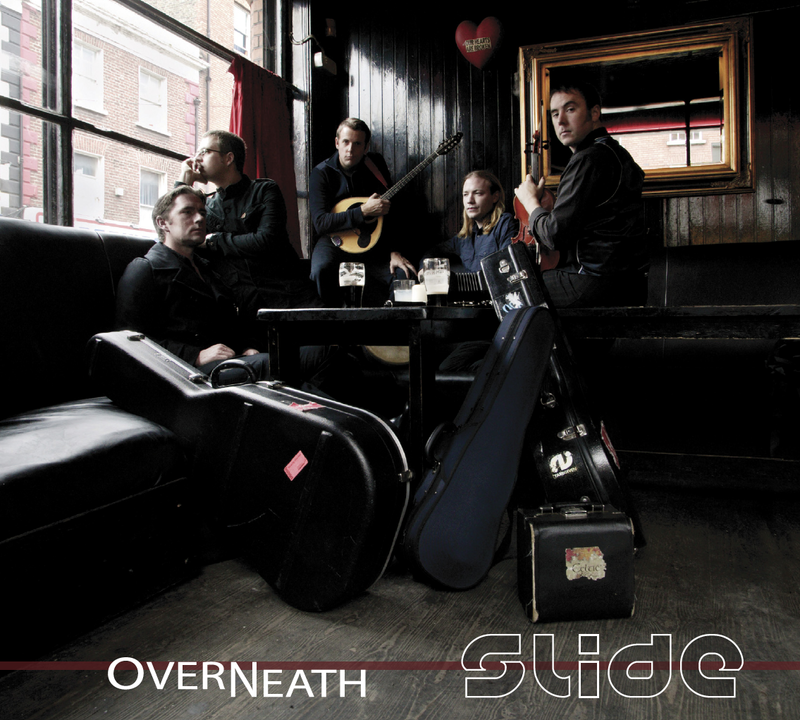 Slides third release Overneath marks the latest port of call of one of the most exciting Irish groups of the last decade. 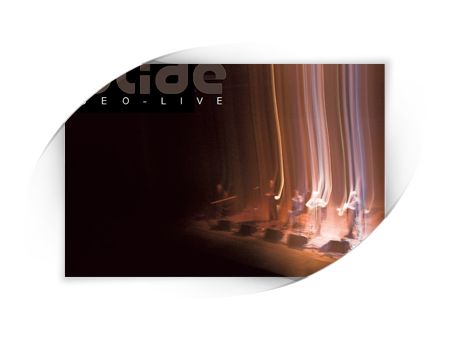 With the powerful vocalist Andrew Murray having teamed up with the four original members Daire Bracken, Eamonn DeBarra, Aogan Lynch and Mick Broderick, this recording presents a fantastic delivery of high quality songs and instrumentals. 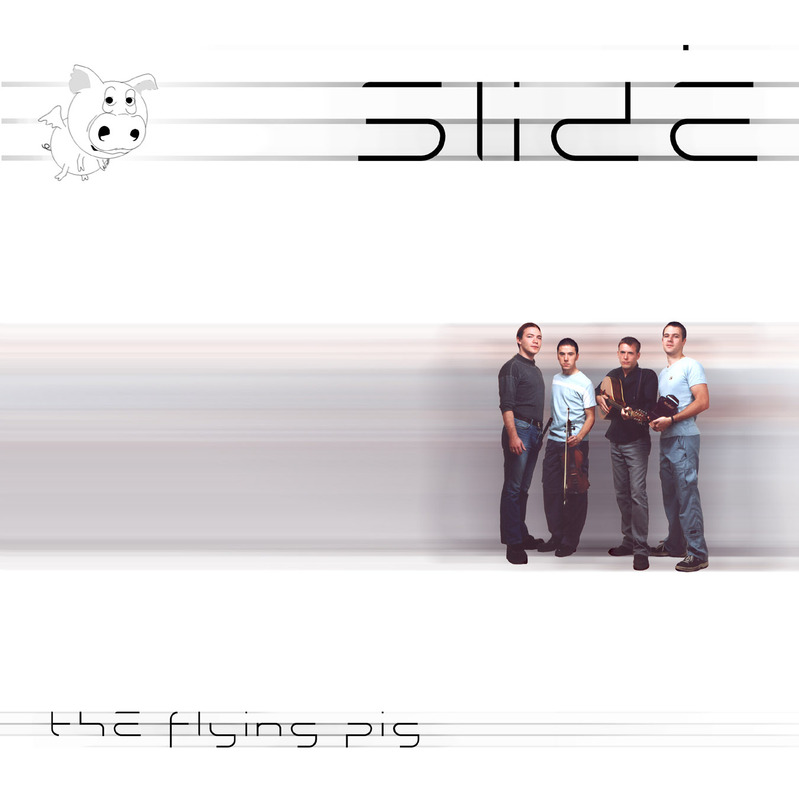 Their Debut album, featuring well-known musicians Aogan Lynch, Eamonn DeBarra, Daire Bracken and Mick Broderick, this recording documents a time when Slide first exploded onto the folk/traditional scene. From start to finish the listener is kept on their toes as the one piece slips seamlessly into another from delicate polkas on fiddle and concertina to a melodic combination of whistles and strings, to the energy filled driving of piano and bouzouki. Due to the nature of Apples Mobile Operating System (iOS), it is not possible to download the CDs directly to your iDevice. 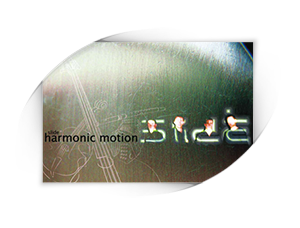 You must download the CD on your computer and place the tracks in iTunes. * Android users can download direct to their mobile devices.